Central vs. Mini Split Air Conditioning: Which System is Right for Your Home? Ductless mini-split air conditioning systems are one of the newest ways available to provide exceptional comfort and convenience during Houston’s long cooling season. A mini-split is similar to central HVAC (heating, ventilation, air conditioning) equipment with one major exception: they don’t use ductwork, which gives them advantages and disadvantages compared to central cooling systems. Both central and mini-split air conditioning systems have situations in which they’re the most appropriate appliance for cooling. A central system provides exceptional convenience. The thermostat controls when the system turns on and off. The cooled air blows through the ductwork and each room in the house receives a share of cool air. Routine maintenance is fairly simple. The air filter needs changing monthly during periods of heavy use and quarterly during milder weather. The outdoor condenser needs to be kept clean throughout the cooling season, which requires a quick rinse periodically and vegetation removal. 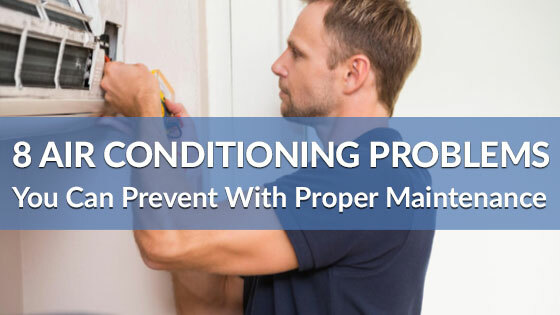 Most manufacturers require annual maintenance performed by a licensed HVAC technician to keep the system running dependably and efficiently. On the downside, the temperature at the location of the thermostat controls the whole house. It may be 75 degrees F in one spot and 80 in another at the same time. Also, central AC ductwork is prone to leakage. The US Environmental Protection Agency estimates that the majority of homes in America have leaking ducts that increase cooling costs, since some of the conditioned air leaks into places where it isn’t needed. Lastly, installation of a central system can be time-consuming and costly. A ductless system is more energy efficient than a central system because it lacks ductwork. There is no air leakage or thermal losses that occur because the air blows directly from the air handler. Ductless mini-splits have to have the same energy efficiency standards that central systems do. In fact, many mini-splits have higher efficiency ratings because they embody advanced technology that cuts energy usage and increases comfort. Look for mini-splits with inverter technology, also called variable speed technology. Central HVAC systems also use this technology, but it’s not as common. Mini-splits are easy to install since they don’t require ductwork. The two components include an indoor air handler and an outdoor condenser. A flexible conduit that contains the refrigerant, the drainline and the power source connects the two. Once the HVAC technician drills the hole to thread the conduit, the connection is fast and easy. Ductless mini-split air conditioning systems are expandable. Larger condensers can accommodate four air handlers and more, each with its own thermostat. It’s an easy way to cut energy usage by turning off the system when you’re not using a room. Doing so with a central system without a zoning system can harm it mechanically. On the downside, using numerous mini-splits in lieu of a central system for an entire home might cost more initially during installation. When you have a space you’ve added to your home or a retrofit, a mini-split makes sense. It could also be a realistic option if your home is smaller and doesn’t need more than three or four separate air handlers. They’re also useful if your home has individually separated rooms. Mini-splits are more challenging to use in open floor plans because the air will have to travel a longer distance. If you don’t intend to use your entire house in the summer, or if you’re a small family or single-person household, you might not want to cool the whole house if you’re just using a couple of rooms. A large family in a large house will fare better with a central air conditioning system. The system will have the capacity to cool the home all at once quickly. It will be easier to maintain a central system in a large home. Even ductless systems need clean filters and outdoor condensers, and it’s easier to stay on top of one air handler and condenser as opposed to several individual air handlers. 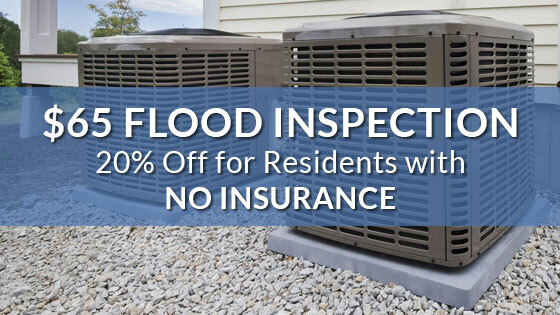 The best approach to making your decision about whether a central or ductless system will work best for you, discuss the situation with an knowledgeable HVAC contractor to make a fully informed decision. 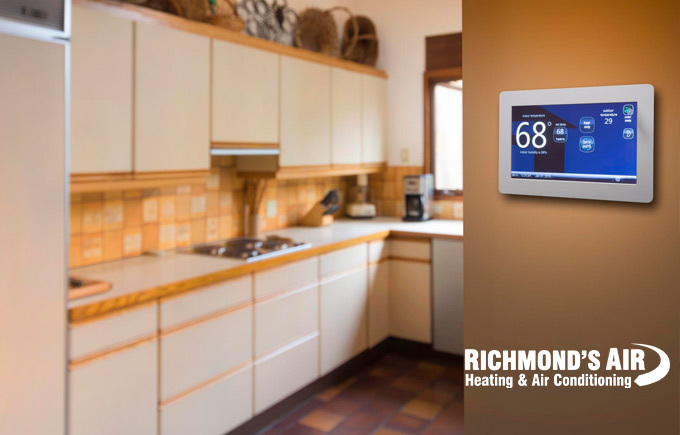 Richmond’s Air is the best in HVAC service and repair in Houston. 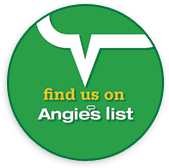 Contact us today if you have questions about your home’s heating and cooling.